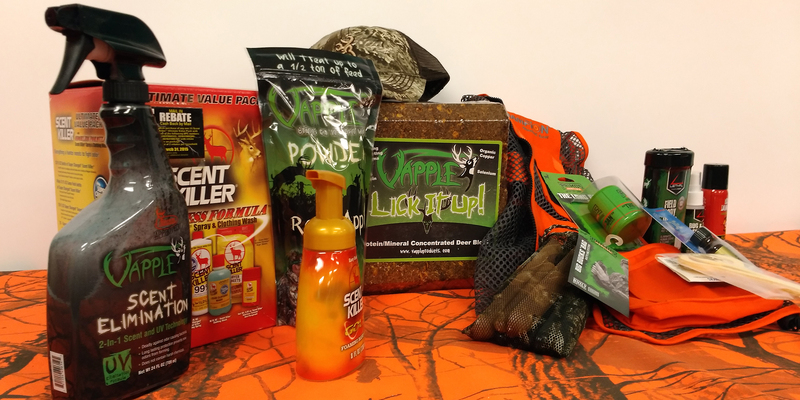 Adventure Outdoors' Hunting department has everything you need for your next hunt, from scent cover to tree-stands. Continually stocked year-round, this department is where you can find trail cameras, game feeders, blinds, scents, attractants and more. Pick from a wide variety of calls for all types of game, and even predators too.